SMOOTH AND REFRESHINGLY CLEAN-TASTING WITH CHOCOLATE + TOFFEE NOTES. 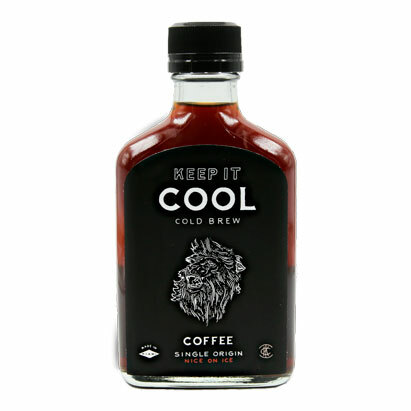 IT HAS THE BODY TO STAND UP TO ICE AND IS 67% LESS ACIDIC THAN HOT-BREWED, WHICH MEANS MORE FLAVOR. PREPARE TO ACTUALLY TASTE WHAT YOU’RE DRINKING.